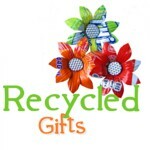 Shea butter is a natural product revered for its healing and soothing properties. Rich in vitamin E and anti oxidants it restores and moisturises the skin. 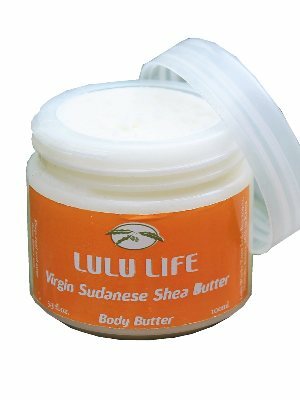 Lulu Works is made up of� 40 all women owned and operated shea processing centers in South Sudan. 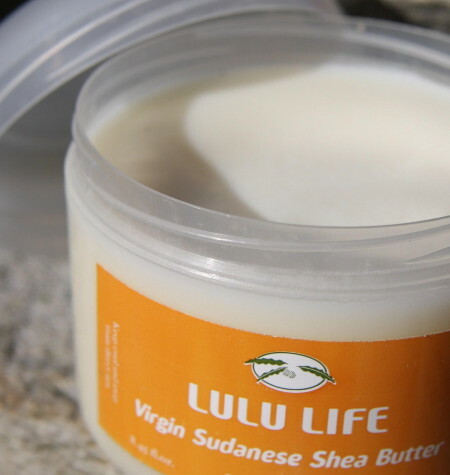 Building on the traditional role of Sudanese women as both the producers of lulu oil and the guardians of the lulu tree, the company provides a sustainable livelihood for the women and for their families. 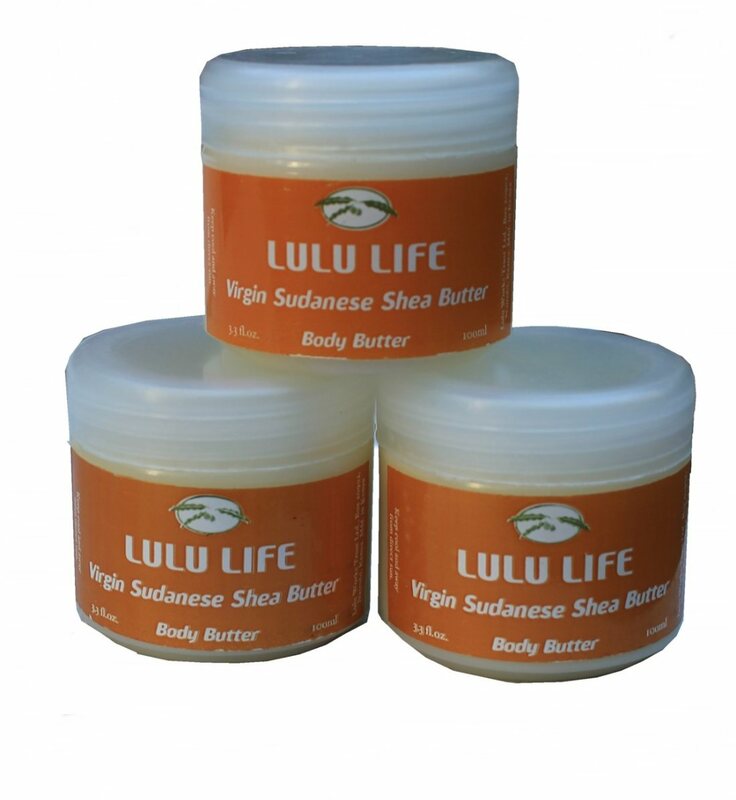 Lulu Works guarantees the international standards of Lulu Life products while ensuring all profits return to and are used for the development and advancement of the women of South Sudan.